Home » internet » Uncategorized » Want to Lock Chrome Browser? 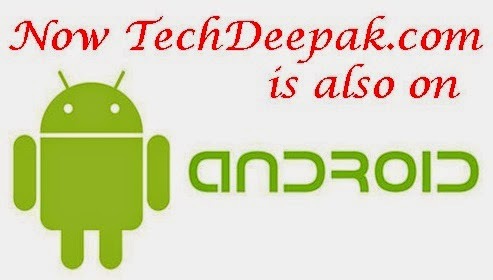 Want to Lock Chrome Browser? Fixing password for the browser is necessary while you need to leave computer without closing the session. Otherwise your opened tabs are accessible for the people who come in with your absence. 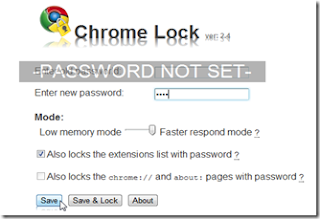 You can password chrome browser with a simple extension. Chrome lock extension gives privacy for browser session. 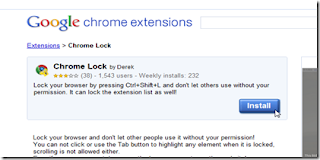 Go to Chrome lock installationpage and install the extension. After installation, clicking ‘Ok’ on popup dialog box migrates you to extensions setting page. In the settings page type password, select faster respond mode, also select ‘Also locks the extensions list with password?’ and save settings. Now password is set for your browser. To lock browser press Ctrl+Shift+L. While the browser is locked you can open new tab, after typing website address the new tab also gets locked. While it is locked you can’t open extensions menu. To unlock the browser again press Ctrl+Shift+L and type the password, the browser is unlocked.